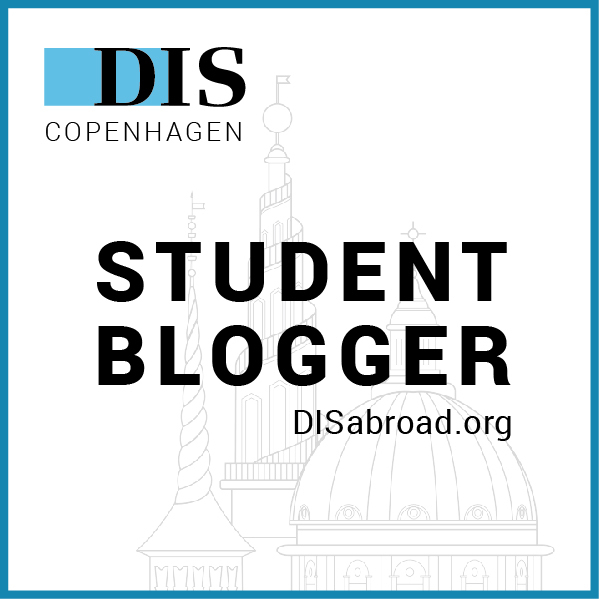 First Study Tour with Danish Language and Culture! One of the great things about DIS is the Wednesday study tours. Essentially, we have normal classes for the rest of the week, but for some Wednesdays, we have study tours with our core class as well as our elective classes. This week, my Danish Language and Culture class ventured off to Christiansborg. Now, I know that I talked about seeing the Tower at Christiansborg before, but this was a much more all-encompassing visit, even though we did find time to visit the tower again towards the end. As you can see above, we first visited the Royal stables, where we were able to see where the Royal horses were kept as well as carriages that had been preserved over the years. We had an absolutely fantastic tour guide who led us, a friend of our instructor, and it was quite interesting hearing the reasons behind the specific designs of the carriages as well as the preferences for specific horses. Next, we visited the Royal Church, which was absolutely beautiful. Recently, this was used as a viewing hall for the Prince Consort of Denmark after he passed away last spring. Finally, we visited the Queen’s tapestries. They were gorgeous, but we were all blown away because it took them so many years to weave them. As you can see, we had to wear special shoes to help preserve the room, but it was an incredible visit and definitely much better than a day in class! Can’t wait to see what the next field studies bring! Additionally, make sure to stay tuned for the next post, which will be about my Core Course trip to Hamburg, Germany! Next Post Core Course Week – Day One in Hamburg!